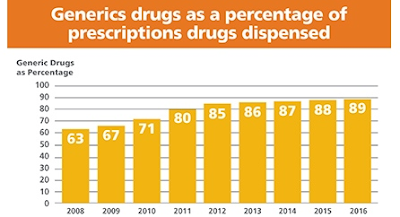 Are Biosimilars the Future of Specialty Pharmacy? Although there are several different types of biological products, which the FDA notes includes proteins, monoclonal antibodies, and vaccines with little in common. For example, biologic drugs are large molecules typically manufactured from living cells and, therefore, are extremely difficult to produce or reproduce. In fact, there can be variations of acceptable range within the same manufacturing process because biologics are processed using living cell-based technology and the make of these agents is not easily identifiable. For this reason, they are also highly sensitive to storage and handling processes and typically have a shorter shelf life than your average oral medications. 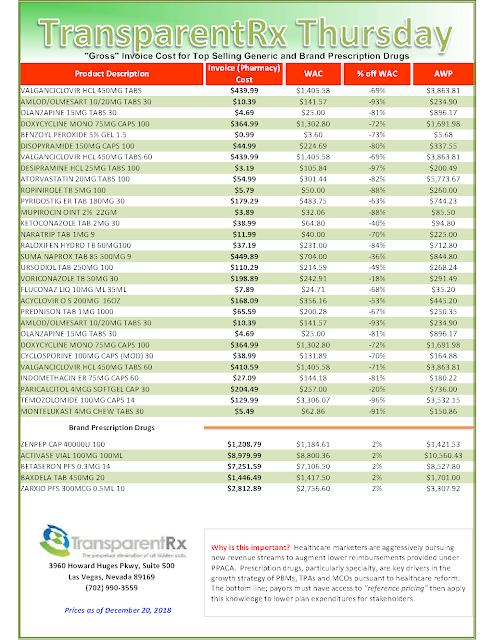 So, why research, develop, and ultimately manufacturer such complex, sometimes costly medications you might ask? We've seen this movie before, haven't we? Much like small molecule generic equivalents, biosimilars are a big threat to biologic market share. It just takes time. Because they are able to effectively treat a variety of medical conditions that previously had limited to no other treatments available, thereby changing the lives of patients with conditions such as rheumatoid arthritis, cancer, and anemia, just to name a few. 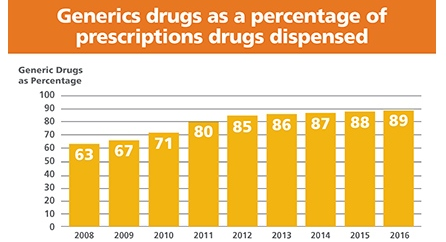 Pennsylvania Auditor General, Eugene Depasquale, released a report discussing the role of pharmacy benefit managers (PBMs). 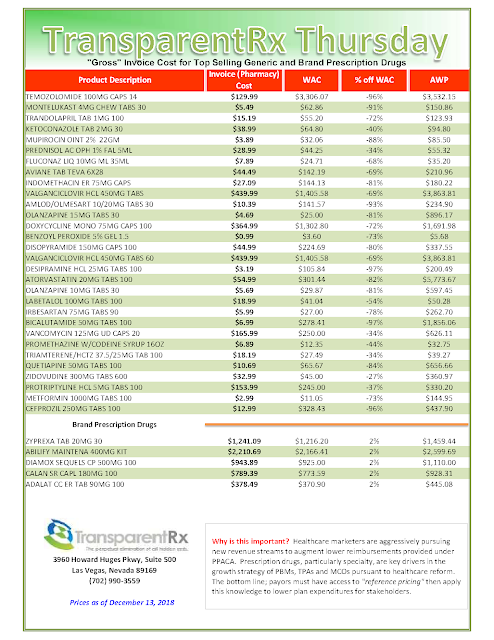 The report, “Bringing Transparency and Accountability to Drug Pricing,” reviews PBM pricing practices with a critical eye. 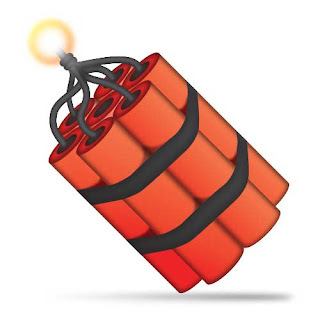 resemble the Auditor General's, blow it up. Here's how! The Auditor General makes ten recommendations he believes will improve PBM pricing transparency, stabilize reimbursements to pharmacies, and ultimately lower the cost of prescription drugs for Pennsylvania residents. 1) To ensure taxpayer dollars are being handled effectively and efficiently, the general assembly should immediately pass legislation allowing the state to perform a full-scale annual review or audit of subcontracts with pharmacy benefit managers. 2) To better control costs, Pennsylvania DHS should consider directly managing its Medicaid prescription drug benefits instead of contracting with managed care organizations to do so. 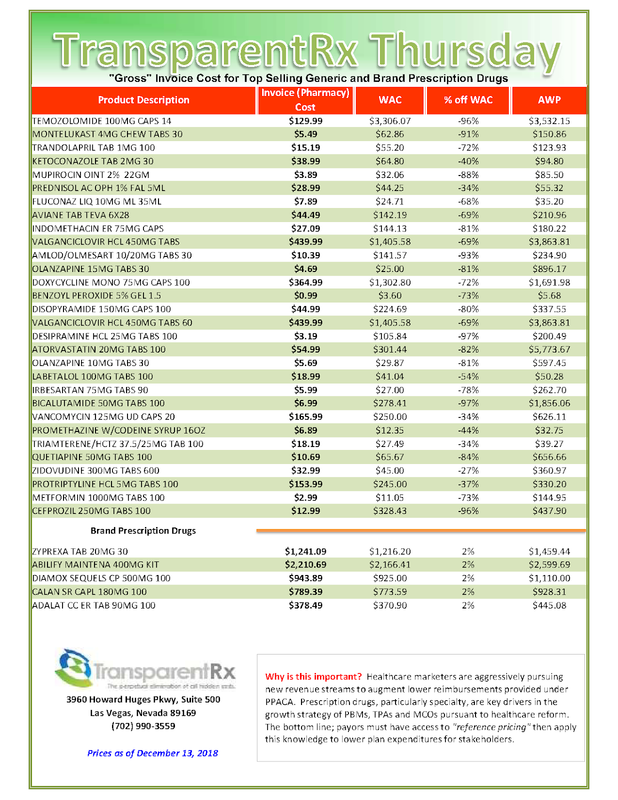 3) The general assembly should pass legislation that increases transparency into PBM pricing practices. 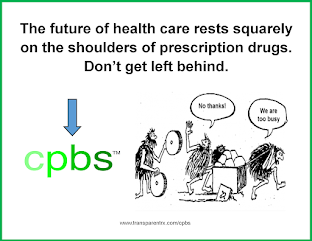 4) So the state pays only for services PBMs render, the general assembly should pass legislation requiring a flat-fee pricing model for compensating PBMs. 5) Pennsylvania’s Department of Human Services should add “good steward” language to all Medicaid-related contracts. Hmmm...looks like someone has been reading this blog. Get the full Auditor General's report here. This one is the proverbial head-scratcher. 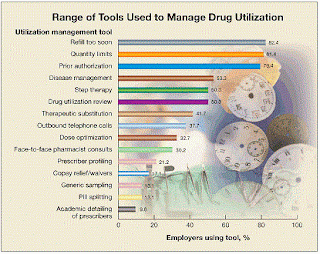 Nine out of ten self-insured companies do not have a formalized pharmacy benefits management process. The results from our phone poll were startling, to say the least. During Q1-Q3 2018, I asked the TransparentRx sales staff to pose a question to small, medium and large self-insured employers. 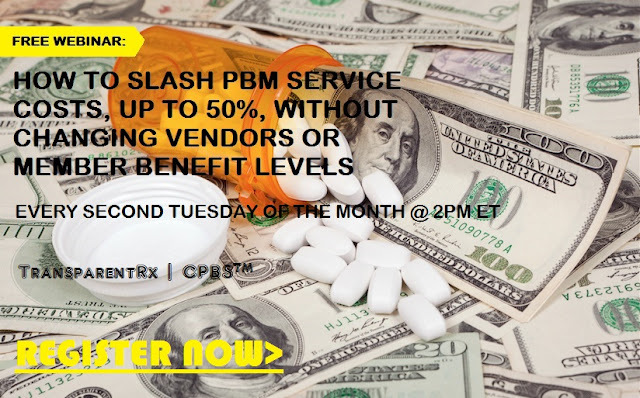 In the qualification stage of our sales process, we asked employers, "do you have a written plan to procure, monitor and evaluate your pharmacy benefits management service?" Of the 1017 self-insured employers who responded, here is what they shared with us. For the process to be considered "formalized" each employer had to have a written plan. 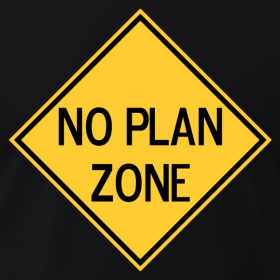 If the employer did not have a written plan we considered them not to have a formalized process. We could've easily stopped there as 81% of employers did not have a written plan. Under the new model, CVS Health will return 100% of drug rebates to employer-sponsored groups and at some point in the future government health programs. The good news is this moves the entire industry one step closer to radical transparency. The bad news is CVS Health admits it hoodwinked all those clients it sold pass-through arrangements. Those so-called pass-through agreements were nothing more than fee-for-service [opaque] pricing models disguised as pass-through contracts. 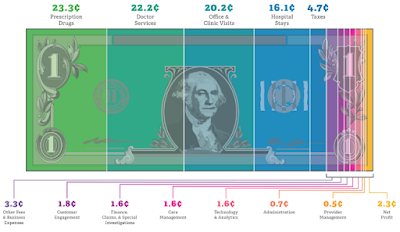 How many businesses do you know want to cut their revenues in half? 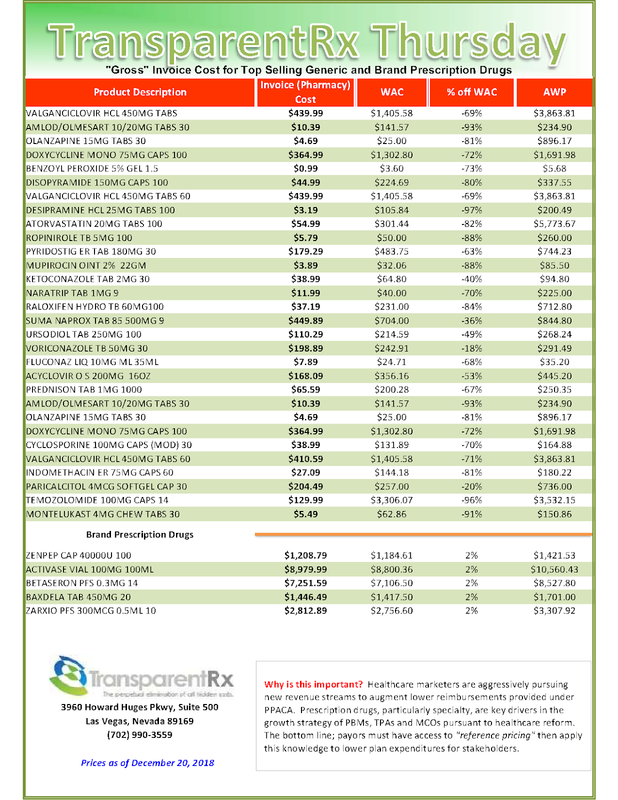 That's why traditional pharmacy benefit managers don't offer radical transparency and instead opt for hidden cash flow opportunities such as rebate masking. Want to learn more? See you Tuesday December 11 at 2 PM ET! 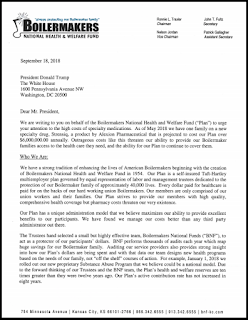 On the heels of this proposal, I want to share with you a letter written by Boilermakers National Health & Welfare Fund (BNF) to POTUS which clearly illustrates why the proposed changes are necessary. I am posting the letter in its entirety with permission from BNF's COO, Lori Jasperson. 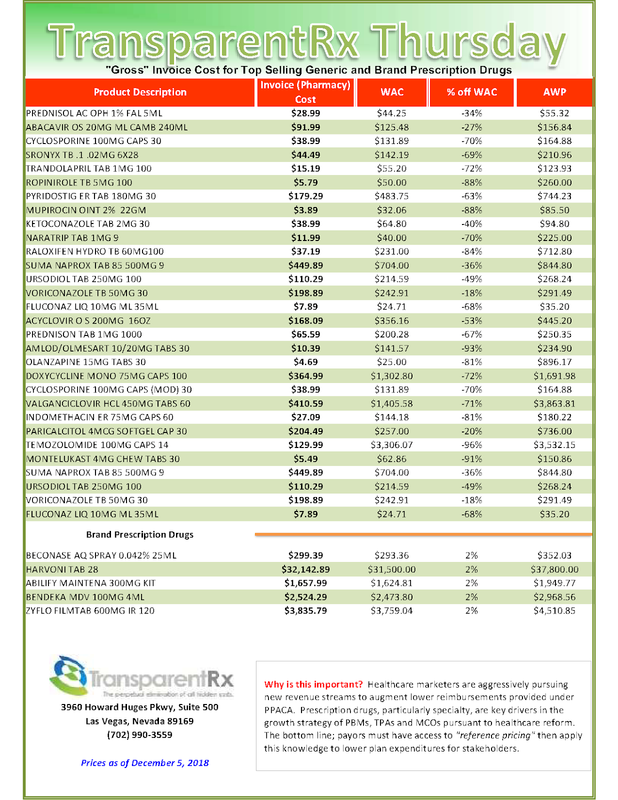 In short, BNF has one family on Strensiq, a new specialty drug manufactured by Alexion Pharmaceuticals, with a projected price tag of $6,000,000.00 per year! 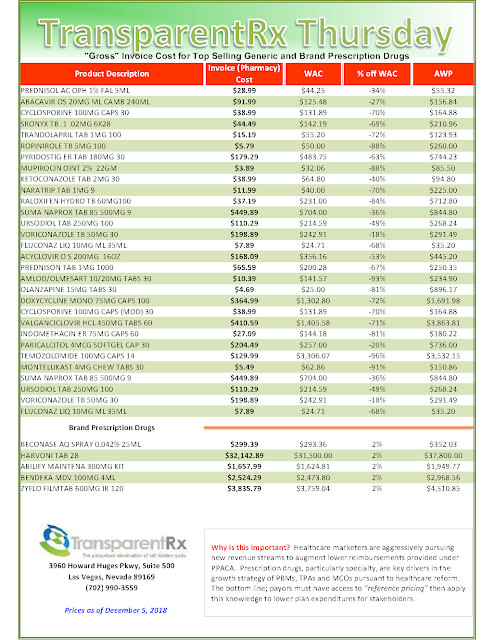 Rather than take that price lying down, BNF decided to get the CEO of Alexion on the phone. In my hood, we have a euphemism for this sort of action "pressure bursts pipes" no pun intended Lori. Read the letter and the result of those phone conversations by clicking here.